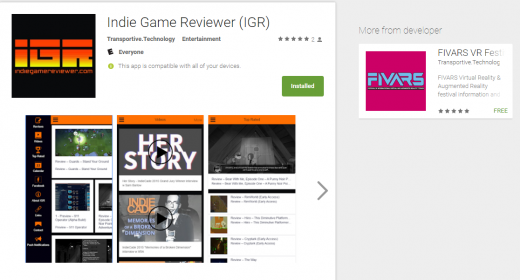 Transportive.Technology recently designed and produced Android apps for IndieGameReviewer.com and the FIVARS festival of international virtual and augmented reality stories. Using the Siberian open source CMS as a starting place, custom artwork, icons and layouts were assembled with the two online destinations to find an easy to use, brand-matched solution for their respective platforms. TransportiveTek also took advantage of the newly released Skills API and development tools from Amazon to create an ASR (Automatic Speech Recognition) TTS (text-to-speech) “Flash Brief” for the Alexa platform (currently this functionality is only available in the US, UK and Germany). Now when you say “Alexa, what’s my Flash Brief,” the smart home device will read aloud a digest of IGR‘s latest stories. After several simple steps, and the creation of a dedicated custom RSS 2.0 (or JSON) feed, a certificate is requested, and upon approval, the option to publish the app to the Alexa ecosystem becomes available. 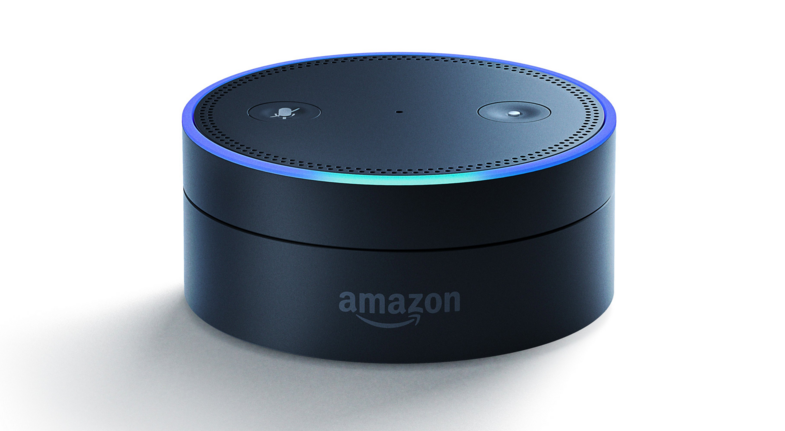 it can then be activated from the user’s Alexa app on their Android or iOS device, which is then added to their Flash Brief feed. Using freely available tools is only part of the story – understanding the client’s objectives but equally importantly the end user’s flow through the experience, and the nature what that audience intends to find and takeaway, is where the real balance must be found. Having tested dozens of Alexa apps, TransportiveTek applied its own experience as a UX designer and end user in this emerging and leading edge tech to find a new way to bring a text based blog to contemporary end users.